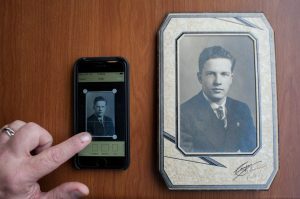 If you are the keeper of the family massive photo collection, including those from 100 year or plus years ago, you know there is a major duty to be done. SCAN Them !! Anything could happen to the original photos, (including negatives and slides) no matter what era or type they are. Even the natural aging process could fade some photos, so you need to preserve the image now. So if you are the keeper, do recruit one or two additional family members to join you in seeing all the photos do get scanned. 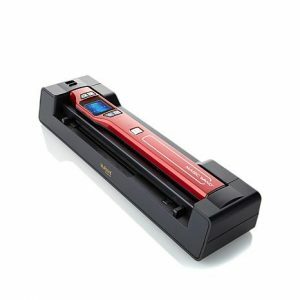 One method is to use a scanning service, there are several different ones either locally in your hometown or one that you ship the photos to their plant to be scanned and placed on a disc or DVD. The main problem with these services is they don’t scan from photo albums. You must remove the photos from albums, arrange by size, and then send them. Your original and scanned photos will be returned to you in a week or ten days. You can then put original photos back into your albums, and organize and caption the scans. A Google search can help shortlist of photo scanning services serving your location. 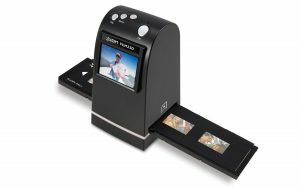 Another way to get your photos scanned is to get a friend or relative to get together with your and together you work as a team to get the images scanned. There are all types of scanners, from bigger machines you hook up with your laptop or desktop computer and scan each image to the computer. Do your labeling as you save each photo. Another type is the portable scanners with a dock attachment. 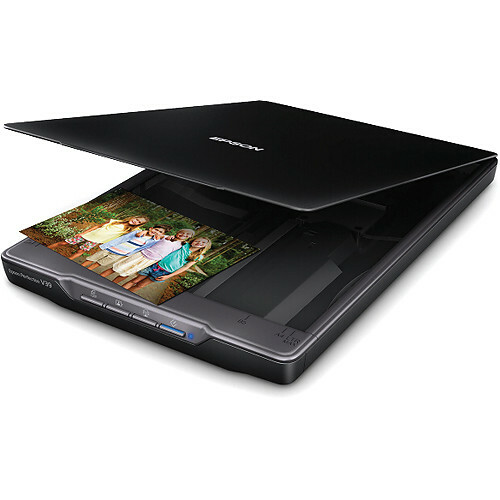 With the scanner in its dock, you can just feed in each photo very quickly. If you have the heavy cardboard backed photos from the 1890s, they are harder to go through the dock (not impossible, but be careful). The good thing is with the wand of the scanner out of the dock you could scan right over the photo with cardboard backing with no problem. This can also be done to scan an album page without removing the individual photos. That does take some practice to keep a steady hand but well worth the effort. Another alternative is to use an iPhone or iPad and an app to scan photos. Some of these apps are: Pic Scanner – It lets you scan and auto-crop multiple photos at a time, perform basic edits, create albums and add captions for in-app viewing. You can also freely share and save your scans to Photos app, Facebook, Instagram, Dropbox etc. The app costs US$1.99 for unlimited use. They also have an advanced model ‘Pic Scanner Gold’ for $4.99 can enhancing and restoring old photos. Using a scanning app for your IPhone or IPad or Smart Phone will also allow you to scan a full page of a photo album without removing the photos. Scanning at home is safer than shipping our treasure photos to another location. We are fortunate to have in the 21st-century advancements in saving and sharing treasures sure as photos. That includes preserving digitally negatives, slides and documents. Take advantage and do it. 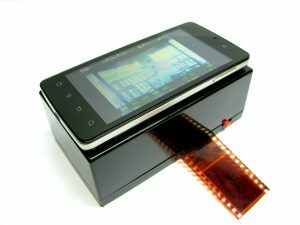 Photos: Scanner flatbed, Smart Phone scanner, portable scan wane and dock; Smartphone app for photos and a negative and slide scanner.